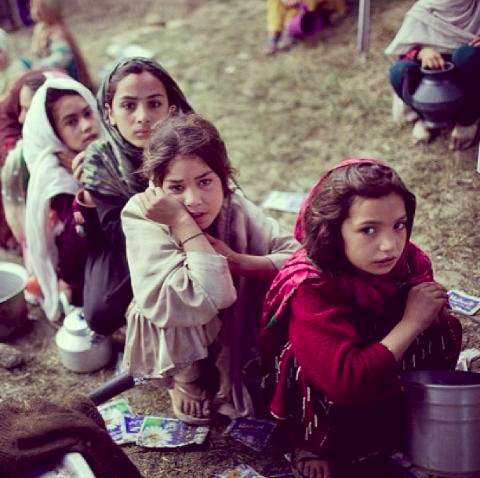 The ongoing operation in Waziristan has displaced around 1 Million (10 Lakh) people from their homes. Away from the comforts of home, these brothers and sisters need our help. The peak of summer is making things even more difficult for them. 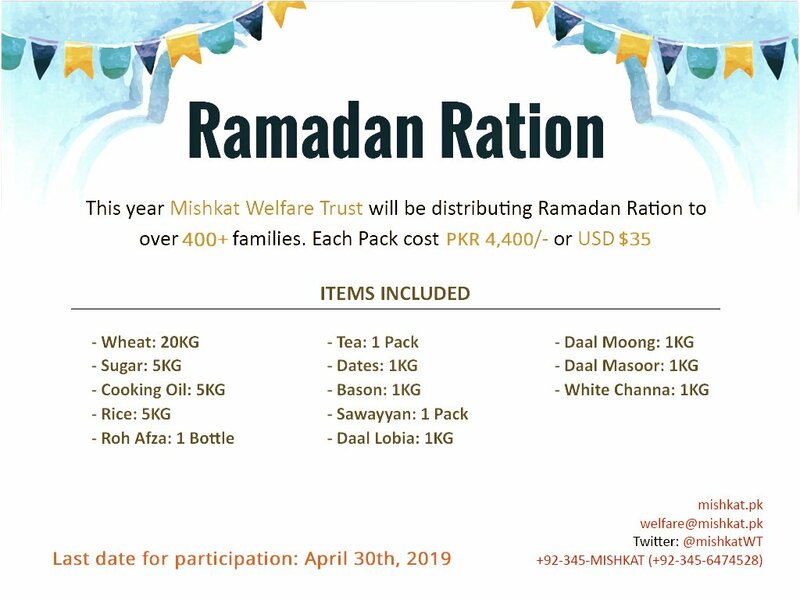 Mishkat Welfare Trust is collecting donations for them and they will be delivered to the fund operating under Pakistan Army. The bank details or information related to submitting your share can be found on the home page of Mishkat website. Update: A total of PKR 612,656 was collected which was donated today, 8th August 2014, to Pakistan Army for the care of IDP. This also marks end close of this collection activity for now. 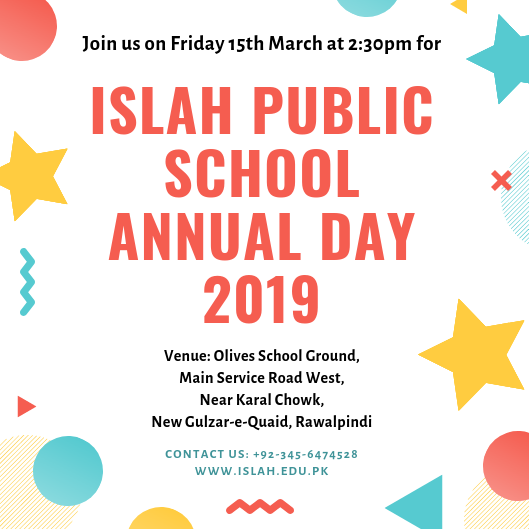 JazakAllah Khair to all those who contributed and helped in making it possible. You can become a member of Mishkat Welfare Trust by filling out a simple information form and monthly donations. You can also volunteer to become an active member by contributing through your skills and ideas. Besides becoming a member, you can also give a one time donation. We also accept Zakat money which will only be spent on the deserving people and not in the expenditure of the Trust. 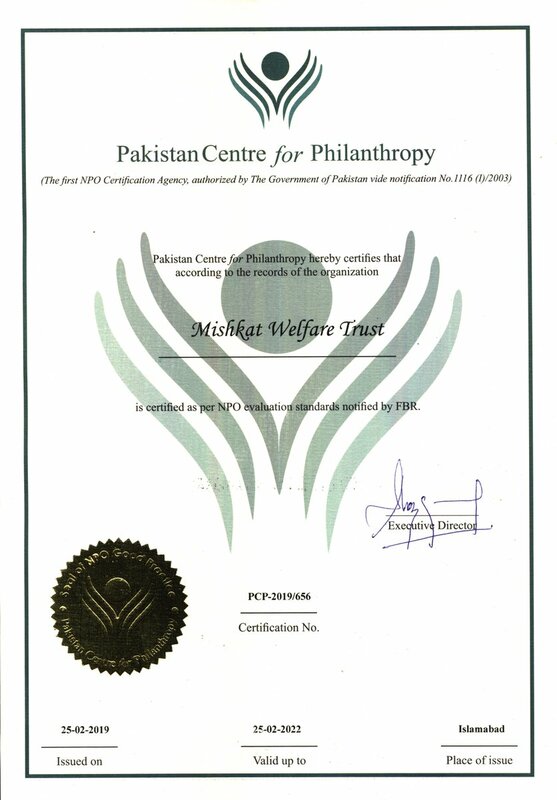 Mishkat Welfare Trust is registered under the Trust Act 1882.